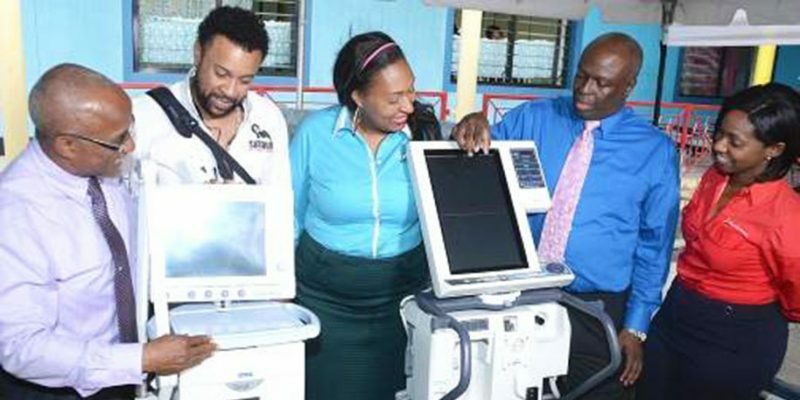 The Shaggy Make A Difference Foundation (SMADF) on Wednesday handed over much-needed medical equipment to the Bustamante Hospital For Children. 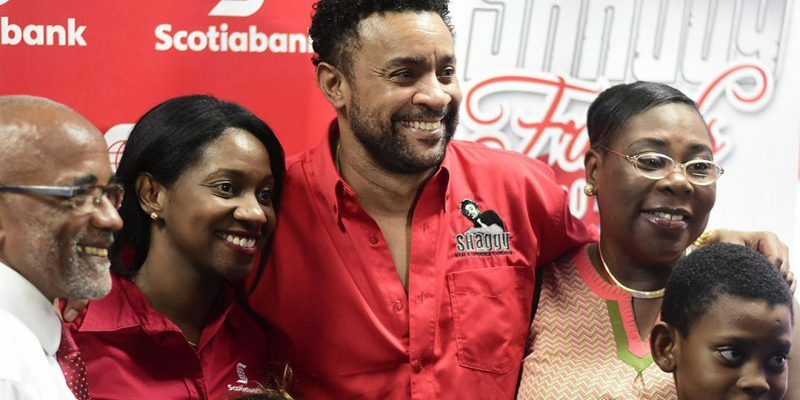 In 2001, Shaggy was introduced to the Bustamante Hospital for Children whilst visiting a friend’s son who had been admitted there. He was so moved by what he witnessed, that he vowed to do whatever he could to make things better there for our nation’s children. 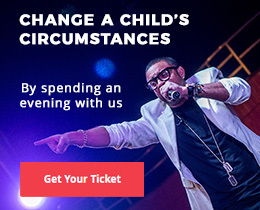 © Copyright 2017, Shaggy Make a Difference Foundation. All Rights Reserved. Privacy & Terms.